Juniper wood is the wood of choice among taxidermists. But why do most of them choose to use juniper wood? The answer isn’t just that it looks better, but it is much more complex than that. 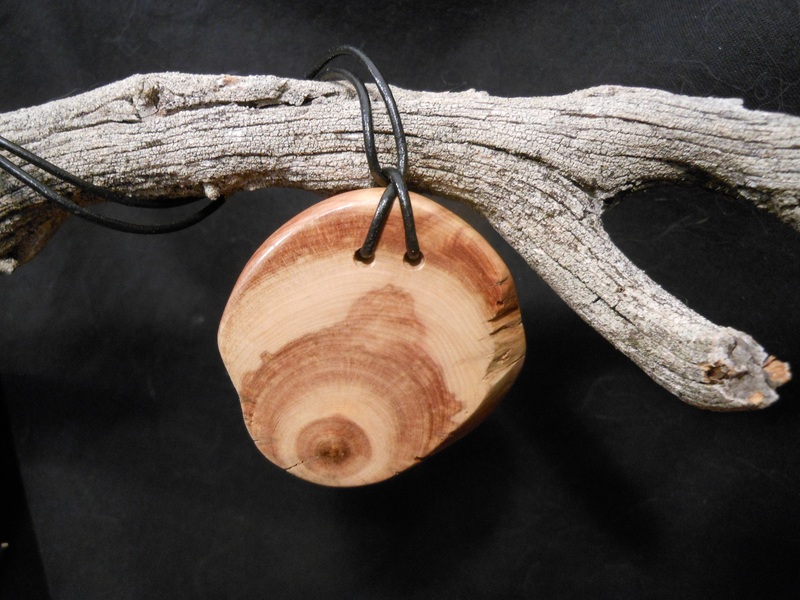 Juniper wood has a number of unique characteristics that allow it to stand up to the elements better, and thus it can take on a variety of different forms and uses. Here are just a few. Most wood will get wet, and then it will start to rot. 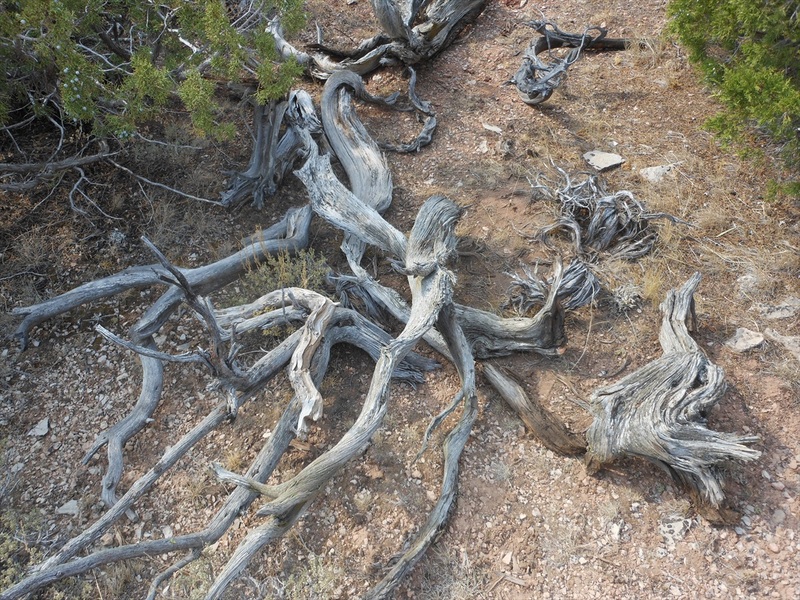 As the juniper wood grows, it forms natural chemicals inside of it that prevent the wood from rotting away. This means that landscapers, and those who are building furniture for outdoor use, love to use juniper wood because it simply will last a lot longer than other types of wood that can be used. While the tree grows, it produces a formaldehyde type substance inside of it. This means that living creatures cannot eat the wood and survive. One of the biggest ways that wood breaks down over time is through the destruction of insects. Little creatures bore holes into the wood causing water to get inside. The wet environment produces bacteria that gnaw away at the cellular structure of the wood. In the end it just crumbles away. Since juniper wood has formaldehyde in it, nothing survives and all that can break down the wood is the natural expansion and contraction of moisture. Trees like the ponderosa pine grow quickly and just about straight up. Trees like the juniper tree grow slowly, incorporating a lot of twists and turns as they are blasted by harsh elements. The result is that juniper wood has twists and turns in it that help provide a unique look to it. 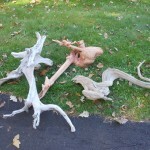 These can then easily be incorporated into taxidermy mounts, landscaping features, or woodworking products. 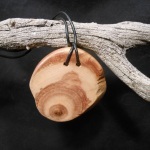 When you cut into a piece of juniper wood the first thing you will notice is the radiant reddish hues. You will also notice that the grain is tight and intricate. Working with juniper wood is an amazing experience because you never know what will happen until you really get into the wood. If you are a woodworker, then I highly suggest testing your skills with juniper wood to craft an amazing and unique piece. I could go on and on, but you get the point that juniper wood is a fantastic resource that you can use in your taxidermy mounts, landscaping endeavors, or woodworking adventures. I have a huge supply of juniper wood, and I can deliver (depending on your location). Contact me to see if what I have will help suit your needs for taxidermy supplies, landscaping supplies, or woodworking supplies. Wondering if you ship wood to taxidermists or if you only deliver? I am located in Park Falls, WI. Also, what prices do you have on your pieces? 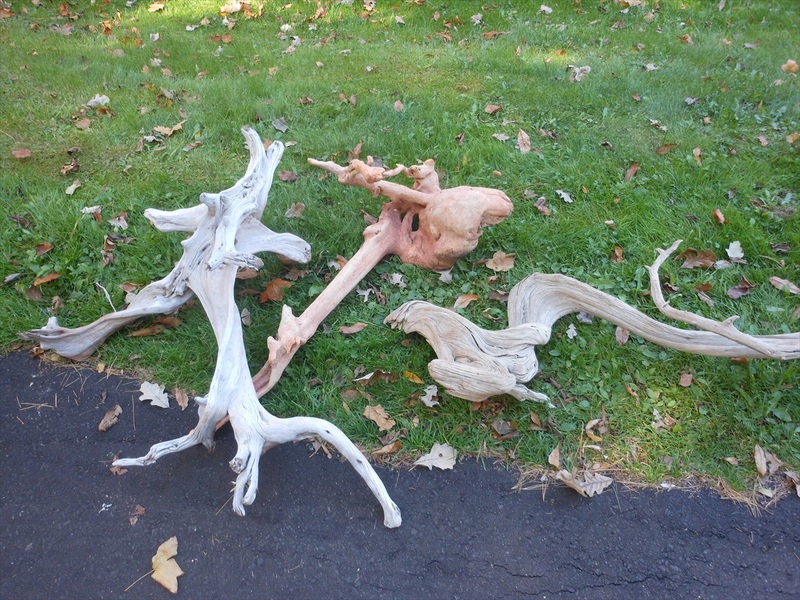 Yes, I do ship the driftwood. Cost per piece varies depending on how many you need and how big of pieces, etc. I’ll email you. I’m looking to buy a few pieces of your twisted juniper. Preferably cut/dried/project ready. I’m by Bozeman and could pickup.